Falcons Cove would like to invite You to join us for a awesome TSO Concert by Anek Fuchs!, He will be preforming from 7-8 on the 18th of December at Falcons Cove. 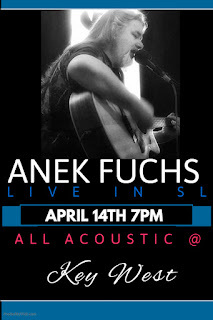 Everyone is invited to come and join for an awesome night of music. 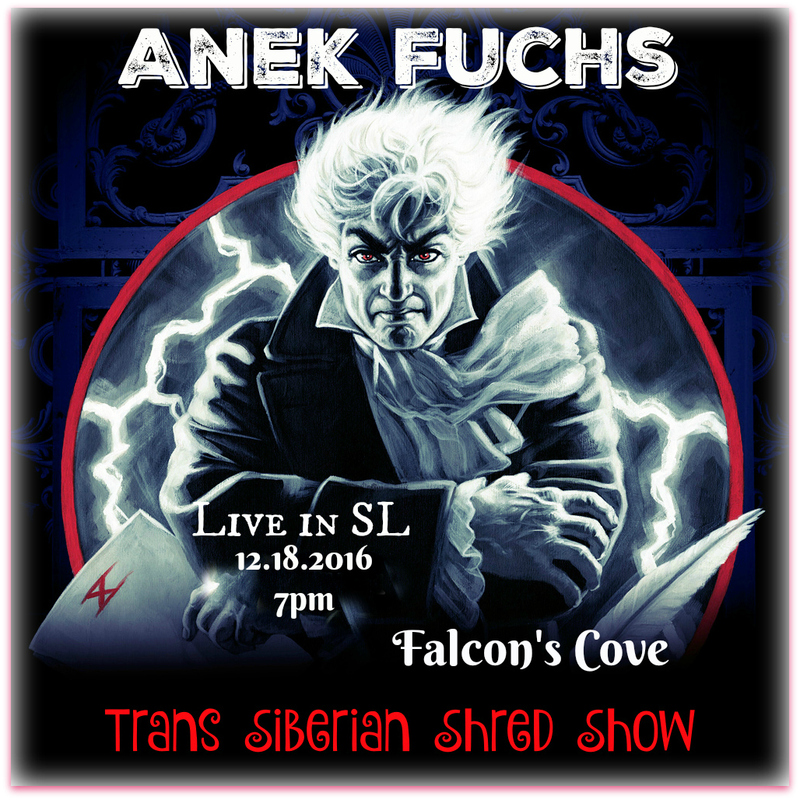 The Trans Siberian Shred show by Anek Fuchs - a yearly event, He will be doing very limited shows, and this year will feature the most Epic Light Show ever with about 1000 prims in light's!